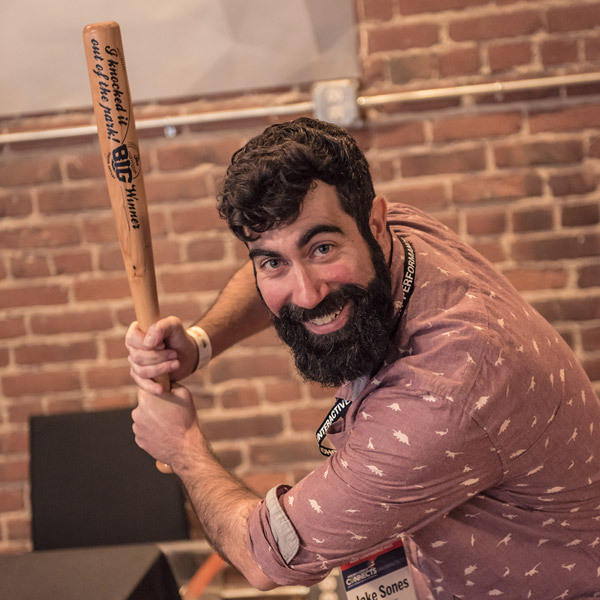 Helping Indie Developers to hit it out the park! 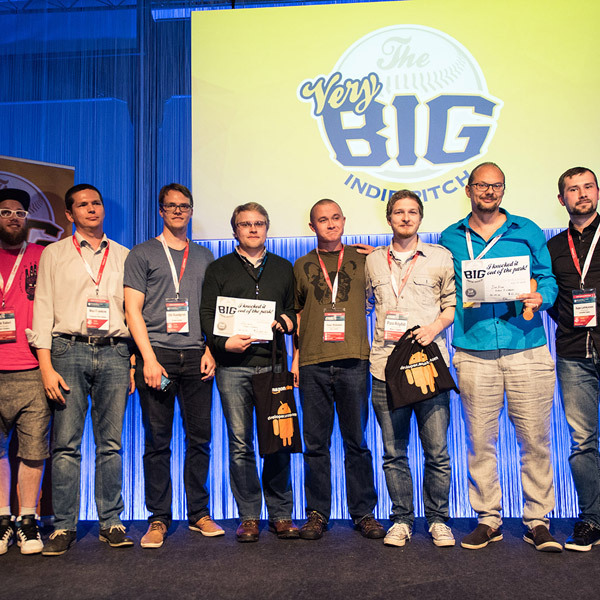 The Big Indie Pitch sees indie developers engage in a speed-dating-styled pitching competition for fame (oh, and a share of a promotional prize package worth $thousands). It’s a fun but hotly contested event that has proved a genuine game-changer for teams in the past. We begin by opening the submission process. We then select the finalists who will pitch at the event. At the event, every pitching team gets 3 minutes to state their case, and face 1 minute of Q&A with the judges. Once the Big Indie Pitch klaxon blows, it’s time to change table and do it all again. Once every team has pitched at every table, pitching is over. The judges go off to deliberate and, once done, the winners are announced. But whether you win or lose, everyone comes away with genuinely useful feedback on their game – that’s the kind of consultancy companies pay mucho mucho for. Here, you get it for free! 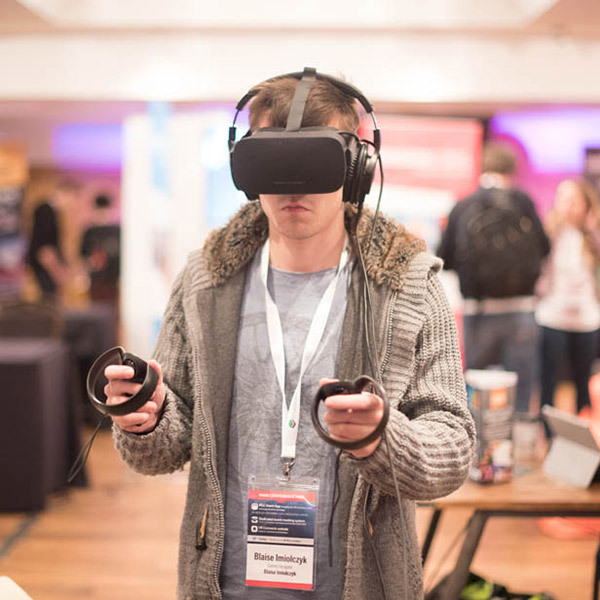 PLEASE NOTE: You must register with the PocketGamer.biz website BEFORE you submit your game for entry to the The Big Indie Pitch. What is The VERY Big Indie Pitch? The clue’s in the name. The Very Big Indie Pitch is the bigger sibling of our regular BIP event. 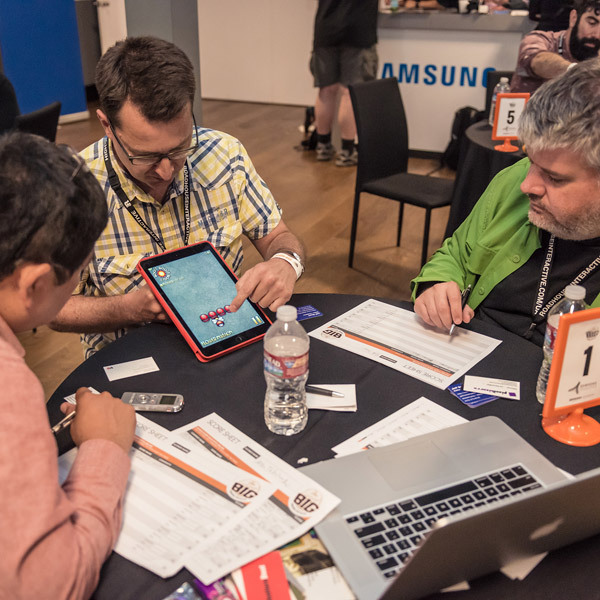 Entrants still have to be selected from the submission process, the finalists still get 4 minutes at each table, everyone gets excellent, useful feedback on their games. And the top three teams get to share a promotional prize worth $thousands. 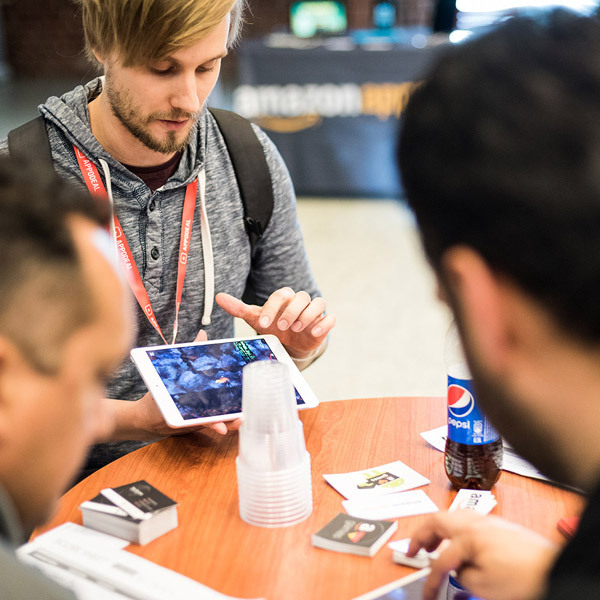 PLEASE NOTE: You must simply register for a PG Business Network user account on the PocketGamer.biz website BEFORE you submit your game for entry to the The Very Big Indie Pitch. It’s FREE and takes less than a minute to do. What is The XR Indie Pitch? 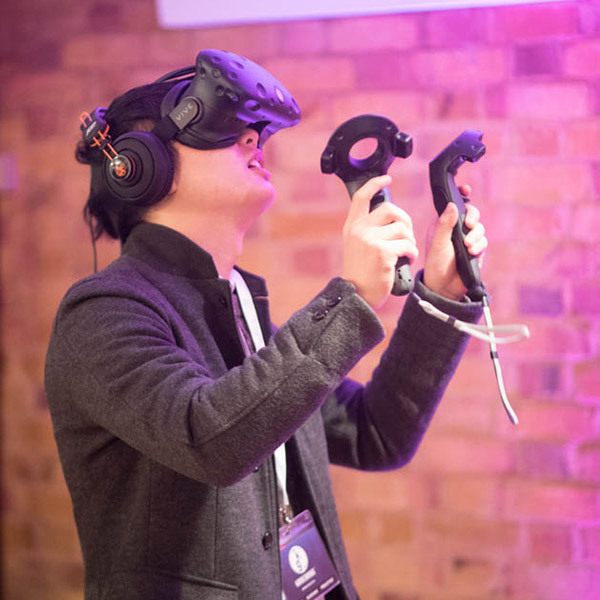 VR, AR and MR projects are welcome, and that includes mobile as well as PC-based games. As usual entrants must be selected from the submission process. Because of the nature of XR experiences, in a XRIP the judges come to you: you’ll get 10 minutes to demo your project. Everyone gets excellent, useful feedback on their games. And the top three teams get to share a promotional prize worth $thousands. There is often a fewer number of teams taking part. You’ll set up your XR kit at a table and judges will circulate. Judges spend 10 minutes at each table. 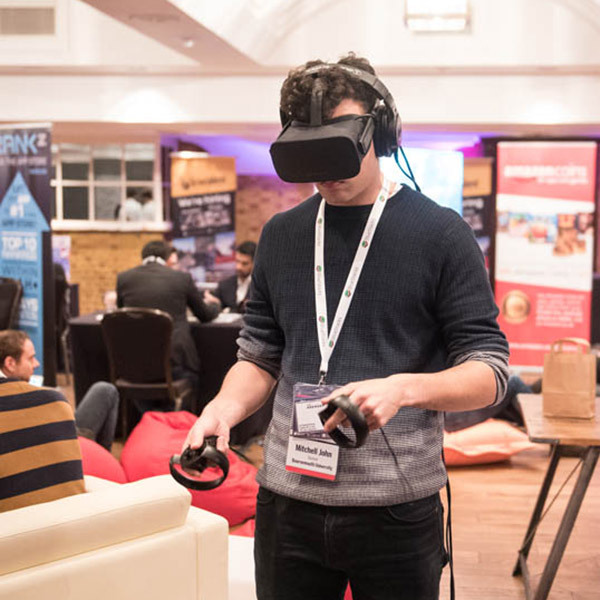 PLEASE NOTE: You must simply register for a SM Business Network user account on the TheVirtualReport.biz website BEFORE you submit your VR/AR/MR game for entry to the The XR Indie Pitch. It’s FREE and takes less than a minute to do. 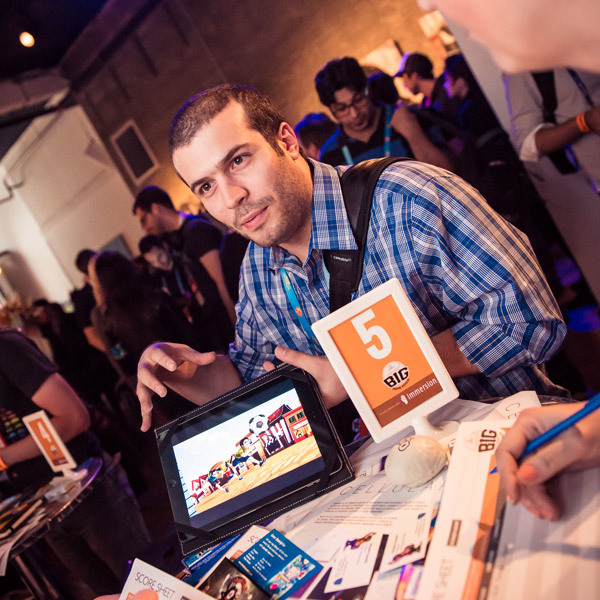 Registration is done on the relevant Big Indie Pitch event listing page of the PocketGamer.biz site. 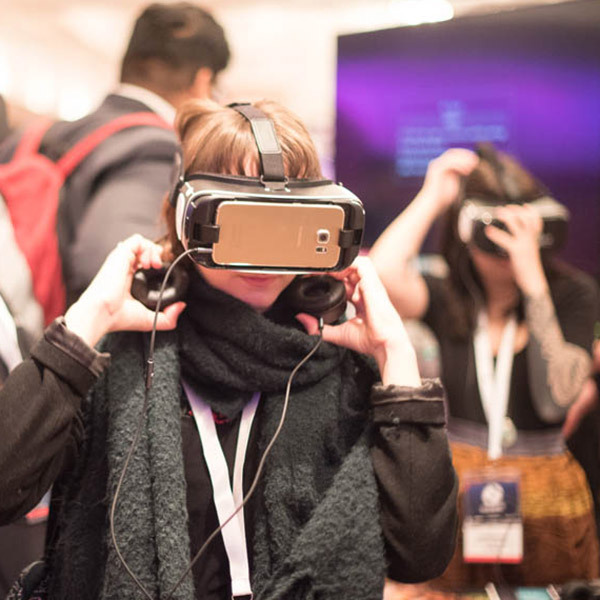 For ease, you’ll find a link on each of the Big Indie Pitch events listed on this site too. Do I have to register on PocketGamer.biz? Yes. To be able to submit your game to a Big Indie Pitch you’ll need to be registered on PG.biz first. Can I enter without submitting my game? For Big Indie Pitch events that have their own Eventbrite page (where spectators and pitchers register for their ticket) we will allow pitchers to obtain a ticket before submitting their game details on PG.biz. Absolutely. Every Big Indie Pitch has a crowd of fellow developers, interested publishers, and other assorted industry folk just watching the action. You’ll just need to register for a ‘spectator’ ticket on the Big Indie Pitch’s Eventbrite page. What if my game is unfinished? Provided there’s enough there to play and get a sense of what you’re trying to achieve, this shouldn’t stop you from entering. We’ve had near-finished and ‘in progress’ games at past BIPs without issues. What if my game is already on an app store? A share of a promotional package worth $thousands (prize varies depending on the BIP event). And, of course, exposure for you and your game, as well as invaluable constructive feedback from media and seasoned industry figures – think of it as a supercondensed consultancy session, the kind of thing that companies typically pay mucho mucho for. Possibly – you’ll have to get in touch with Simon, who’ll be able to advise.